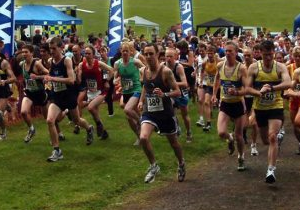 The Castle Howard Trail Races offer fantastic routes around the grounds of one of Yorkshire's finest historic homes. Castle Howard historic house and estate is home to the event, located just off the A64 between York and Malton. The route enjoys breathtaking views of the Castle Howard estate, taking in glorious scenery and a variety of architectural gems along the way. With the superb Howardian Hills Area of Outstanding Natural Beauty as a backdrop to the races, it's hard to find a more attractive route. Serving a large rural area surrounding the estate and its villages including Welburn, Bulmer, Whitwell, Huttons Ambo, Crambe, Crambeck, the Castle Howard Estate, Barton Le Willows and Barton Hill, the school prides itself in creating a family environment in which the children can learn. The proceeds from the races fund much needed equipment for the school and have also provided a number of trips for the children to enjoy including joining with other schools to take part in ‘The Big Sing' massed choir at Hovingham and watching the Olympic torch pass through Pickering in 2012. We are very fortunate to have had such fantastic support at the event from the runners, partners and sponsors over the years and thank you very much for this. We are extremely grateful for all this has given the school and really value your continued support. 2014 saw Pickering Running Club join forces with the Welburn CP School team to present the event. Pickering Running Club is a friendly group of mixed ability runners who meet every Thursday night whatever the weather. During the winter, meetings alternate between Pickering and Malton where training sessions and runs around the towns take place. 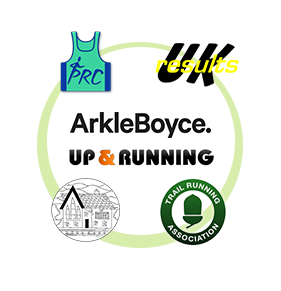 In the summer, runners meet at different locations across Ryedale to enjoy an evening's amble through the glorious countryside from the North Yorkshire Moors to the sweeping Wolds.